high | I'm not stalking you. To me, when I was in school, we spent a whole lot of time on really boring stuff that had absolutely no application to the real world in which we would some day need to survive in on our own. It might also be why so many people ended up just living in their parent’s basements, working part time jobs to try to pay back student loan debt. Case in point: The metric system. We don’t have a meter stick at home, we have a yard stick. My husband goes to the lumber yard for a piece of 6 foot drywall or a 2″x 4″, not 6 meters of drywall. Yet in school, they spent all this time [trying to] teach us the metric system and didn’t teach us the U.S. measurement system that is actually in use in regular lives daily. I still don’t know how many feet or yards are in a mile. I was never taught that in school. Good thing I have it on a ruler from a McDonald’s Happy Meal. Next point: Balancing a checkbook. In high school, I took math classes up through Trigonometry. Pretty advanced math. I got mostly A’s and B’s. I didn’t understand any of it. When I went to college, I had to take a test to see if if I would test out of all the math classes. Nope. I ended up taking Algebra a second time. I still don’t understand it. You know what I also have trouble with? Balancing my checkbook. It has to rank up there are one of THE most important tasks you have to do regularly as an adult. When did they teach that to us in school? Formally, never. Informally, during a Junior Achievement exercise in 7th grade. 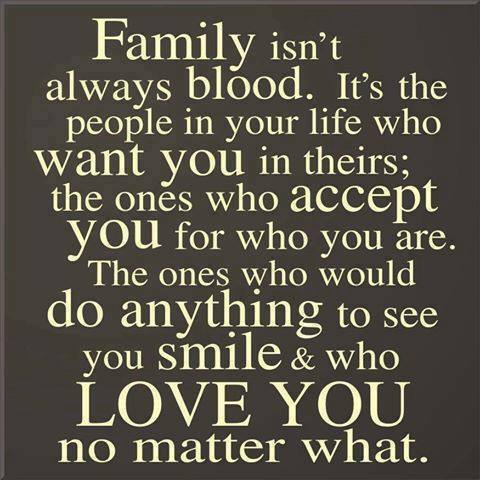 And my mom taught me. I never took Chemistry in high school. It was taught by a man who had already failed to teach me Algebra and Drivers Ed, and he made my skin crawl. So why would I waste more time in a class with him with subject matter I was not remotely interested in? When I got to college, I evaded Chemistry class as well. I took lots of Psychology and English classes instead. But lately, I can’t get this idea out of my head. It keeps popping up in my day-to-day life. 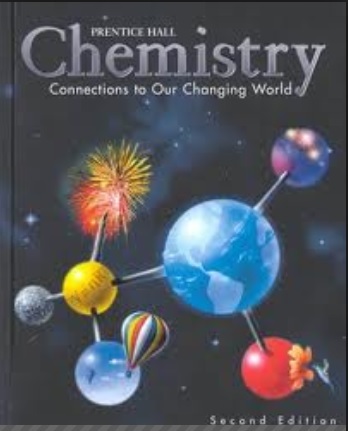 What if they taught a high school class on Chemistry that kids could relate to? That would interest them? Chemistry is all around us in our daily lives. What if we could understand our normal lives better, and not learn about super-colliders, or whatever? I had this brainstorm while coloring my hair. How many high school girls (and guys nowadays, I suppose) color their hair? Total chemistry. You have to take the one magic bottle and place it into the other magic bottle. What is in those bottles, exactly? Why do they react to change your hair color? Make your scalp burn? Why will it possibly explode if you recap it after mixing? I would love to know these answers! The other day my husband and I were at a craft show. We had a long conversation with a lady who had a booth full of homemade soap. My husband expressed that it smelled great, but he was afraid that it would dry out his skin. She went into a long explanation about how the longer the soap sits after it is made, the pH has more time to change. This causes the soap to be less drying. She sounded super-knowledgeable. I had never heard that stuff before. She could have been making it all up just to make a sale. But, if there was a Real-World Chemistry class, that would be a GREAT experiment! And all the students could have yummy smelling soap that they made to take home. My husband loves to make homemade silly putty with a mixture of glue and cornstarch. I don’t understand it myself, but he always has lots of fun. EXPERIMENT for Real-World Chemistry! 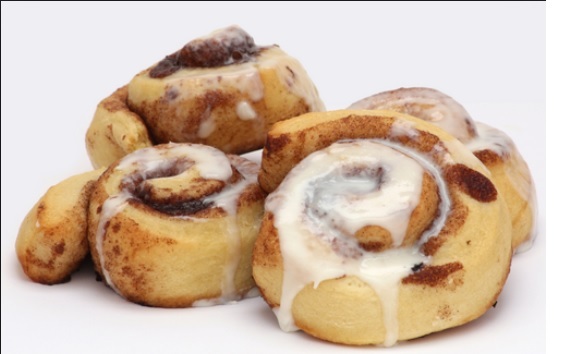 The other day I made cinnamon rolls, the kind my mom used to spend 5 hours making me for my birthday when I was a child (I always loved them more than cake.) The kind that you have to put yeast in, let them rise, beat them down, then let them rise some more. It was frustrating to find just the right amount of heat in my kitchen to make it rise. Then I noticed the recipe at one point said the dough should be “elastic and smooth”. Low and behold, over the past several hours and kneading, it had changed to just that. But how? I find this topic very frustrating. Kids should at least know the basics of the world around them. Isn’t there always a big drive to get girls more interested in science? And boys would take the class, thinking it would be an easy A, then accidentally learn something. 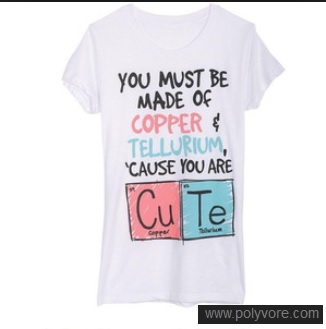 Periodic Table T-shirt. Is it funny? I can’t tell! 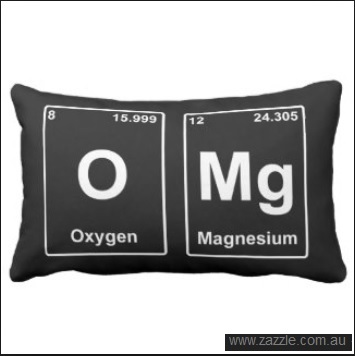 Periodic table throw pillow. Is it a statement about science or texting? Or both! Posted in A day in the life, Childhood Reminiscing and tagged bad, baking, chemistry, class, common, cooking, hair color, high, knowledge, making, metric, real life, real world, school, soap, teacher. Bookmark the permalink. and filling up the hallways. and phone number on the monthly bill. ugly face for people to turn away from. 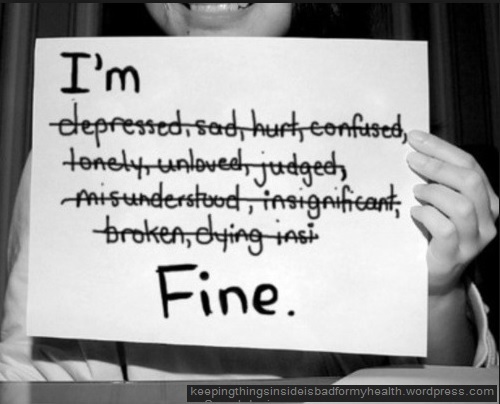 Posted in Unusual Poetry & Writing and tagged bitter, bullying, depression, high, personal experience, poem, poetry, reality, school, suicide, writing. Bookmark the permalink.